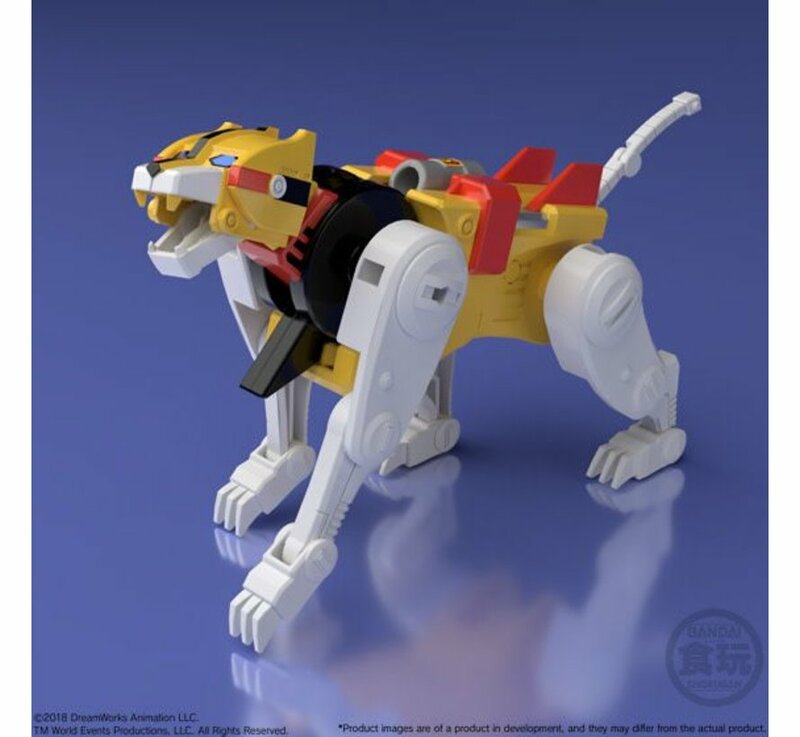 Date Expected: Sept 2018 - Nov 2018 - Please call in to Pre-Order no prepayment required. 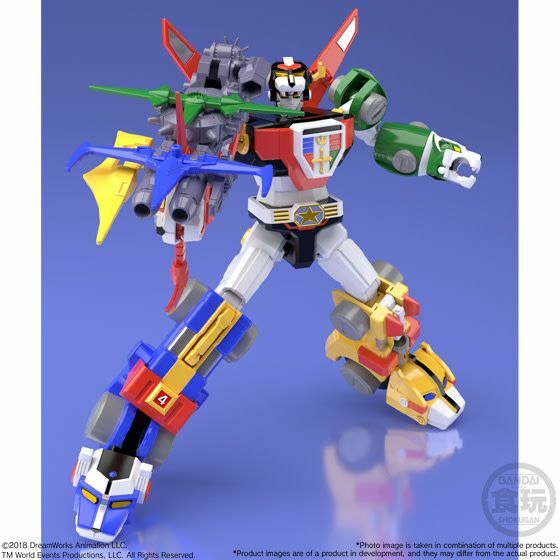 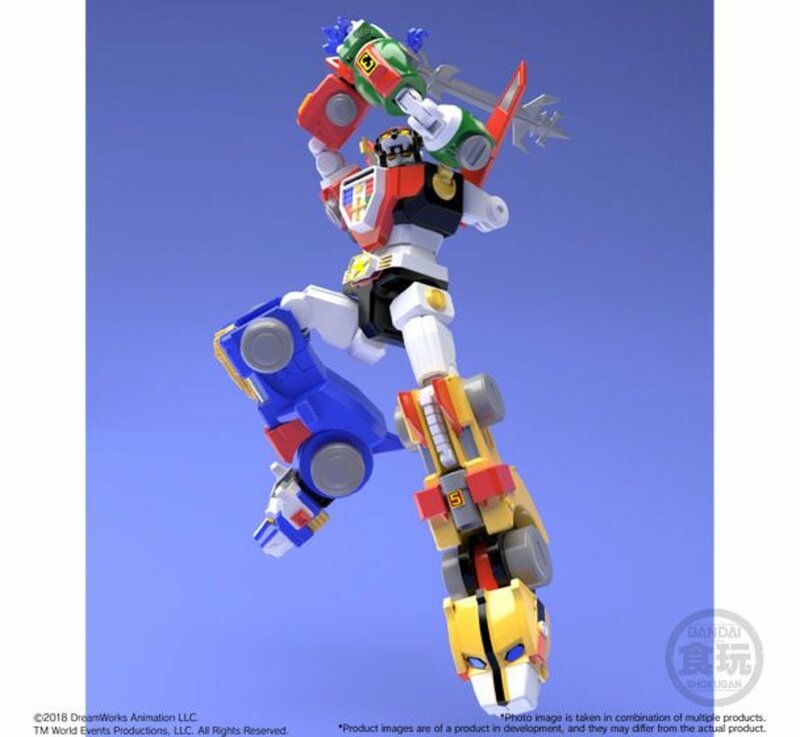 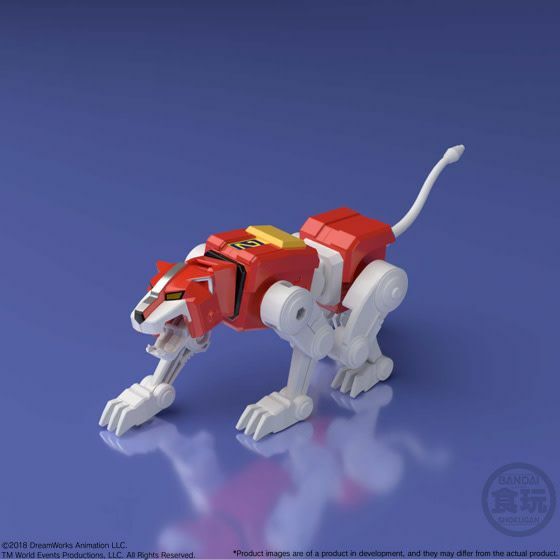 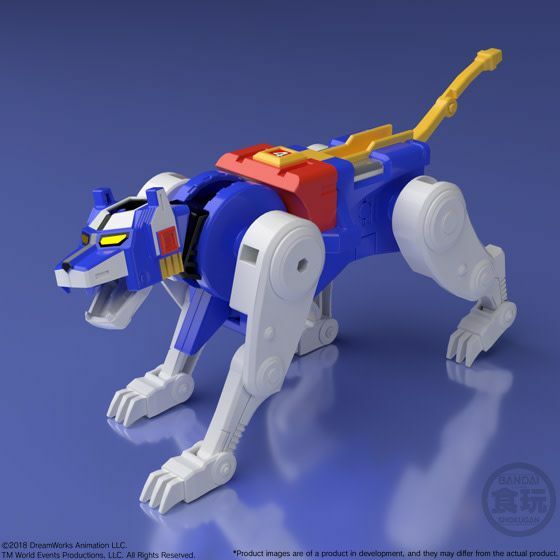 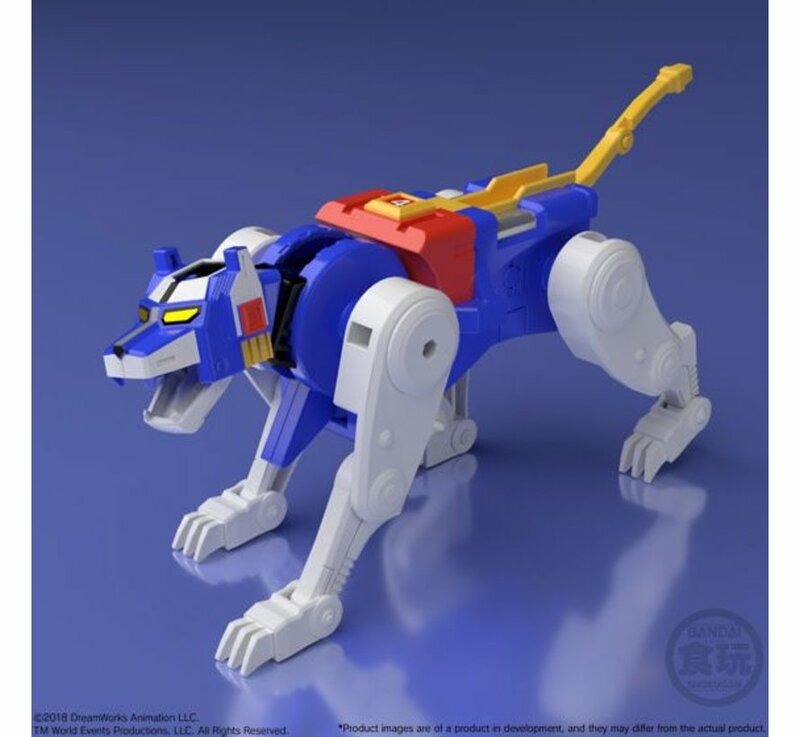 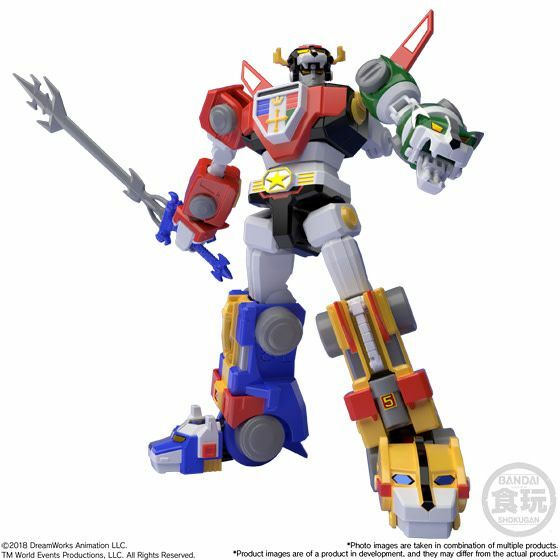 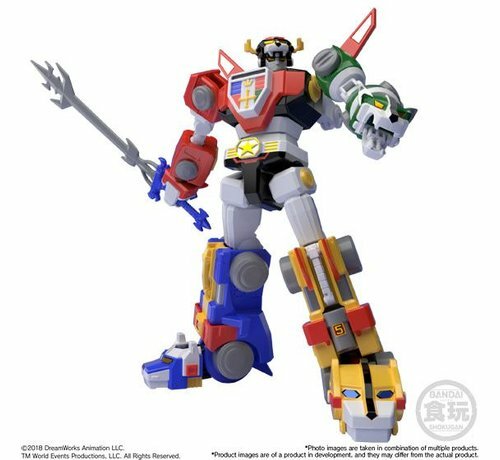 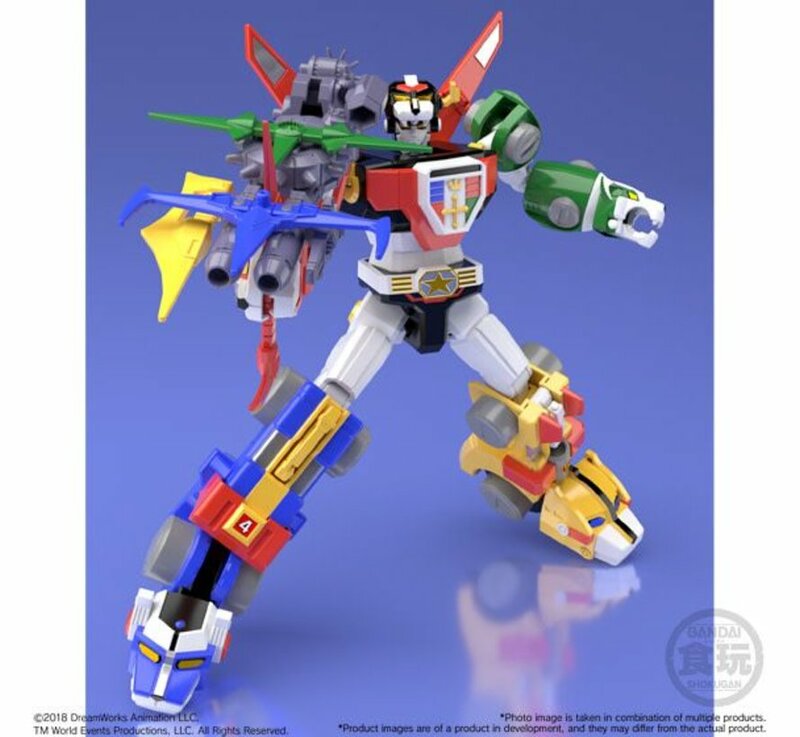 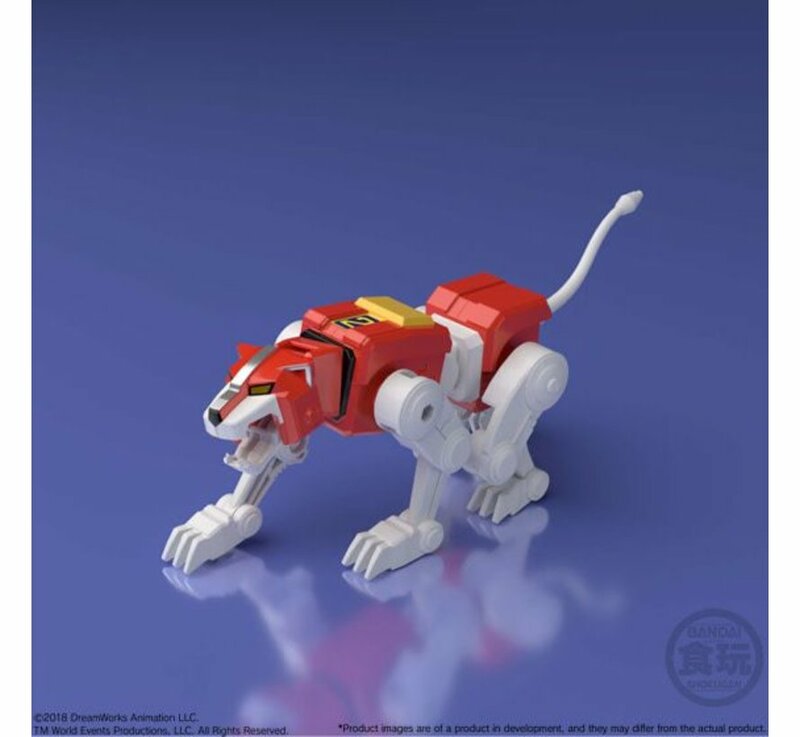 "Beast King GoLion", which set record sales in Chogokin series (die-cast metal robot toys), joins the lineup of Shokugan Minipla series! 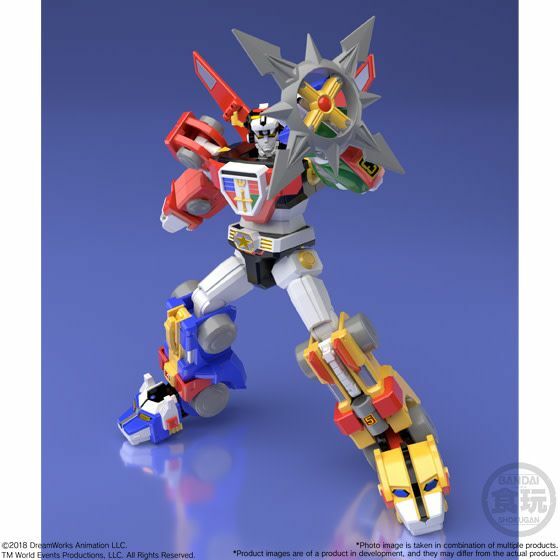 Some parts will be plated. 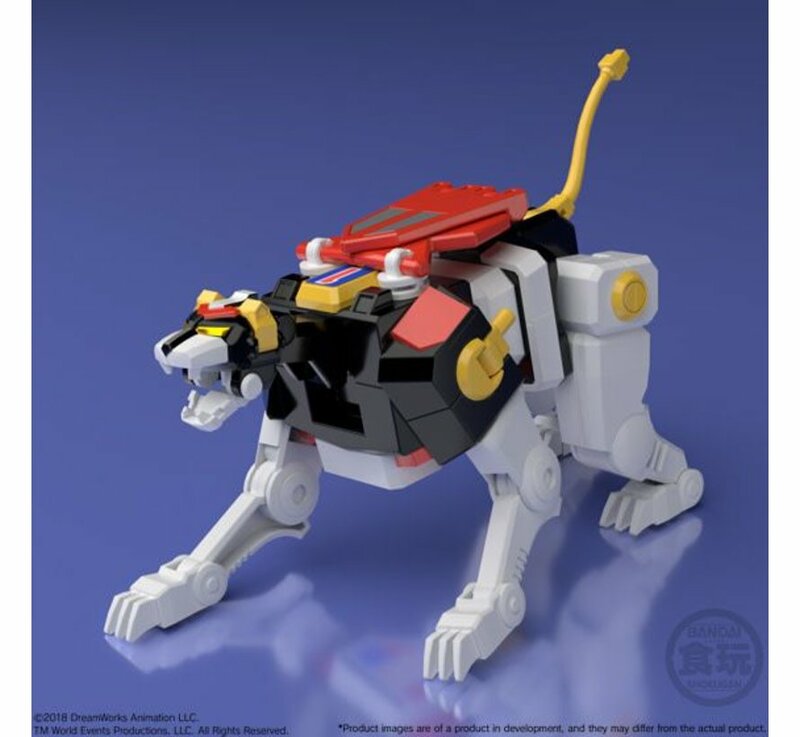 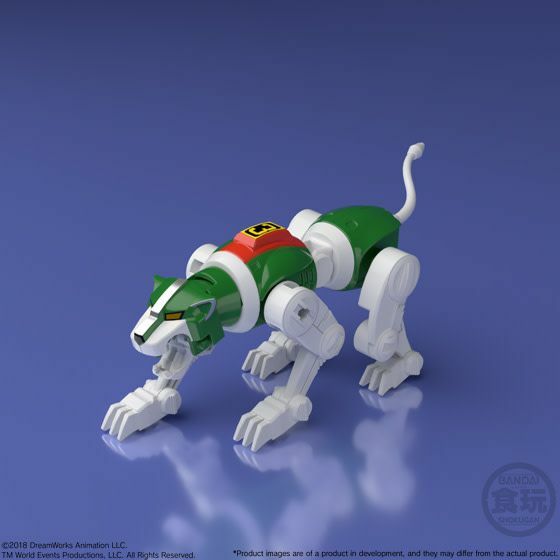 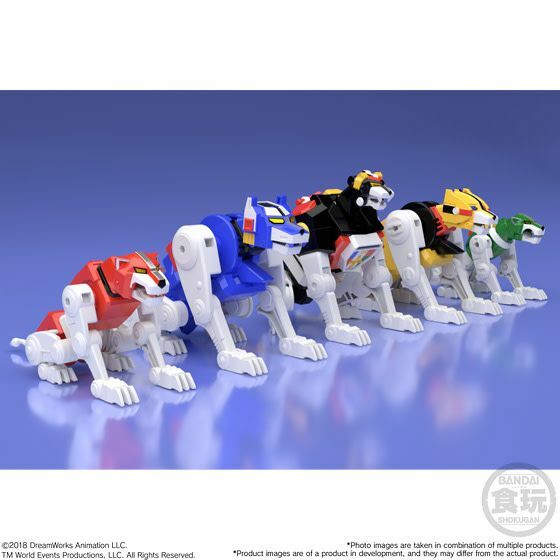 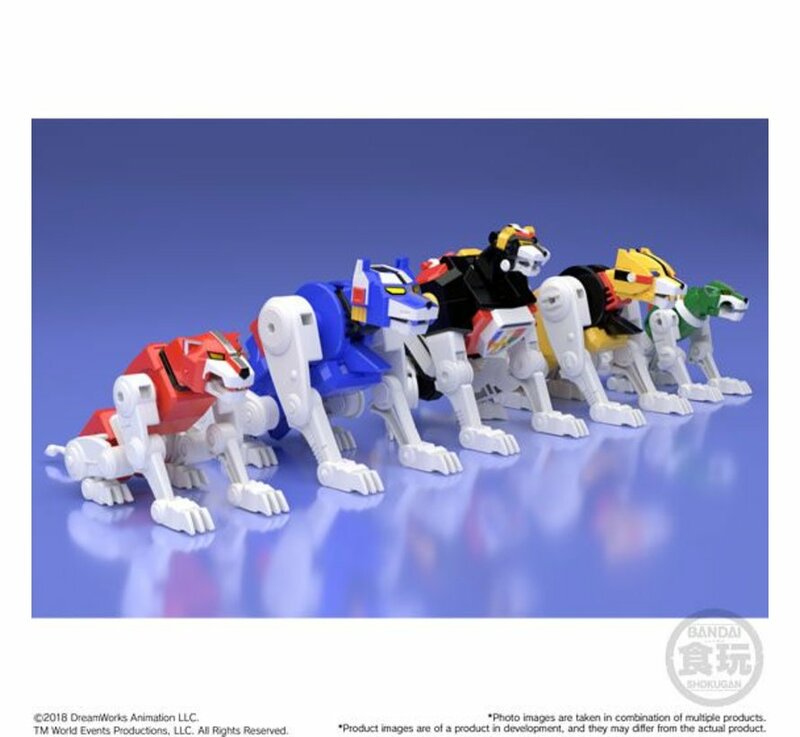 It includes: Black Lion, Red Lion, Green Lion, Blue Lion, and Yellow Lion. 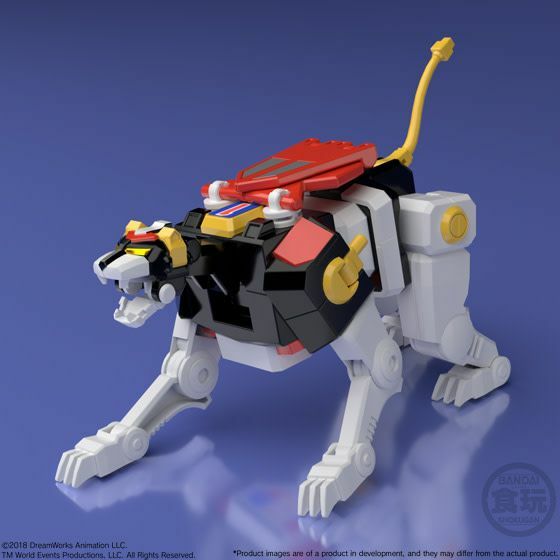 GoLion is approx. 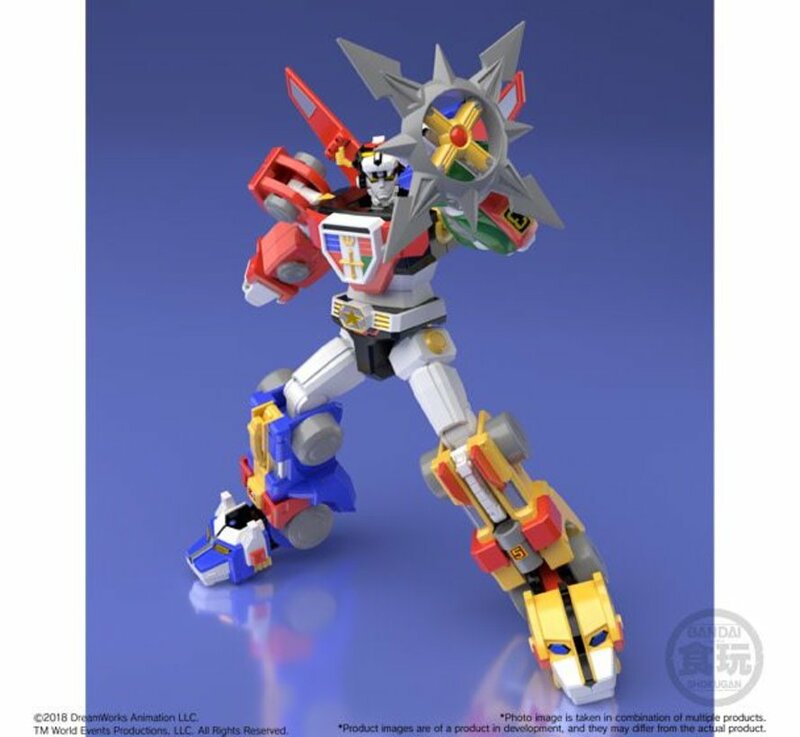 7.1" tall.